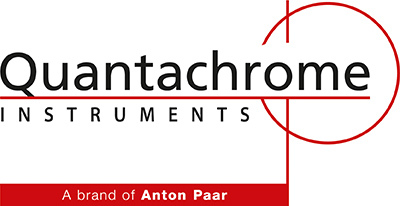 Quantachrome Instruments manufactures the Porometer 3G Series of capillary flow porometers: fast, reliable and repeatable measurement of through-pore sizes in all types of filtration media including membranes, woven, non-woven, and hollow fiber membranes. IBR Laboratories are accredited in compliance with ISO 17025 by A2LA (US) and UKAS (UK). IBR Laboratories provide independent testing services for the verification of filtration performance. Located in Grass Lake, MI (USA) and Milton Keynes, England, IBR provides accurate, rapid turnaround for consumer products, industrial filtration, drinking water, and oil and fuel filtration. IBR serves the automotive, fluid power, medical, industrial process, consumer appliance, compressed air, HVAC, drinking water, and high purity filtration markets. We have testing capacities down to 0.01 micron in air and 0.1 micron in liquids, with flows up to 7,000 SCFM (200 m³/min) in air and 200 GPM (760 L/min) in liquids.